"KIX" Kansai Airport ~ Osaka, Kyoto, Kobe, Nara etc**. ★ALL THE COST INCLUDED ! Meeting service with your Name board, Toll fee, Parking, sales tax. ★Last minute up: Book & Pay within 48 hour from service: +JPY 1,500 for all cases. * We arrange Van with Lift ~ without extra charge !! 👤 12 guest +👜 12 bag. 👤 18 guest +👜 18 bag. 👤 25 guest without bag. ★Last minute up; Book & Pay within 72 hours from use; + JPY 3,000. *. In case of BUS transfer, meeting service at arrival hall of Kansai airport with name board is optional. You can request paid Meeting service at arrival hall of airport by English speaking assistant. * Late Night Up charge is vary depend on the date and hour. Please check with us. 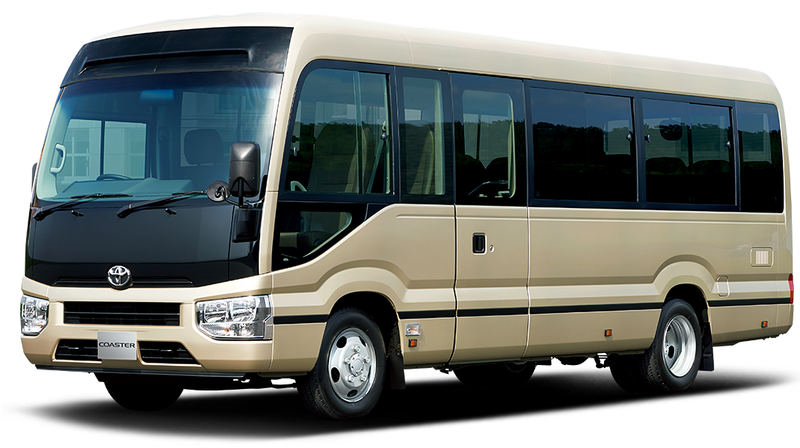 We start private transportation for Koyasan. 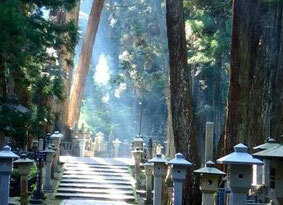 You will found your something great in Koyasan. for your happy life. Mt. Koya-san is a raised tableland covered with thick forest and surrounded by eights peaks in the northern region of Wakayama Prefecture. The major attraction on this tableland is the monastic comples, known as Koya-san, which is the headquarters of the Shingon school of Esoteric Buddhism. Though not quite the Shangri-la it's occasionally described as, it is one of the most rewarding places to visit in Japan, not just for the natural setting of the area, but also as an opportunity to stay in temples and get a glimpse of long held traditions of Japanese religious life. ★Please pay by credit card through PayPal. Handling charge for PayPal is 4% & we owe 2%. So you just add 2% to your service cost. If your destination doesn't mentioned above, please don't hesitate to send your inquiry by right side "INQUIRY" button.